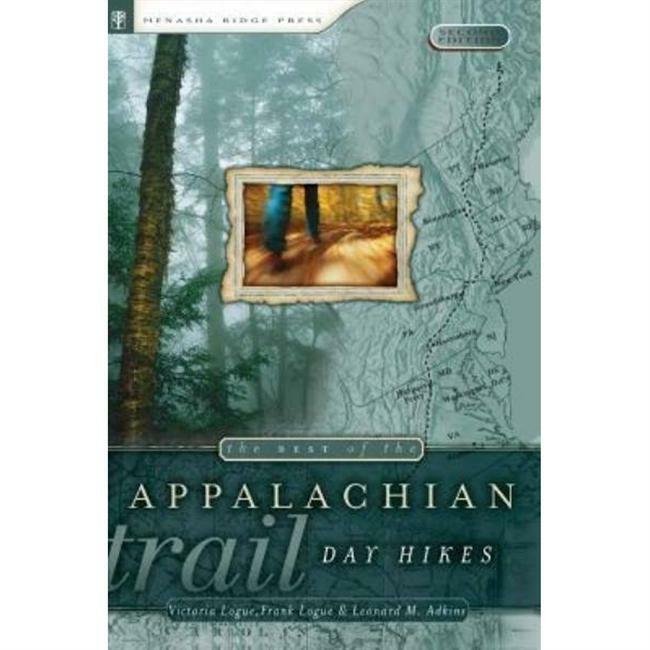 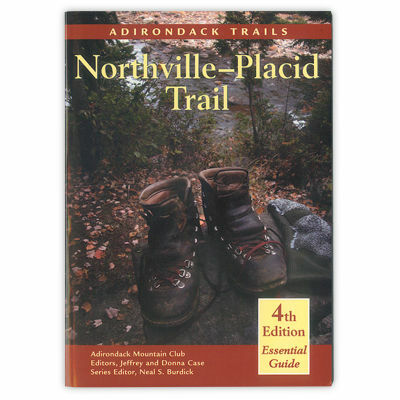 If you are planning a hike on the Northville Placid Trail you absolutely need this guide, 4th Edition, as well as the supplement to the guide that covers a reroute of the road-walk on Cedar River Road into the woods. 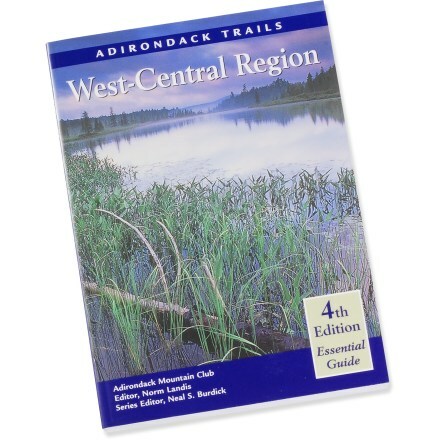 The supplement is available online. 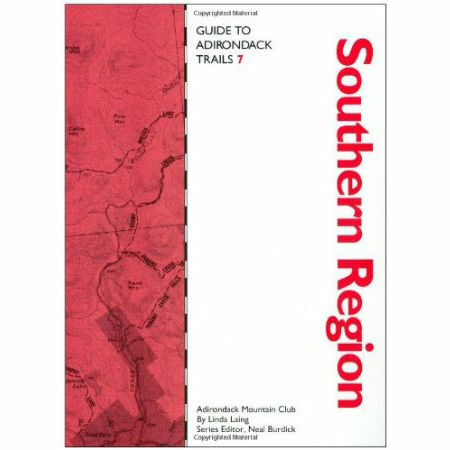 You should also check out the new website devoted to the Northville Placid Trail - www.nptrail.org. 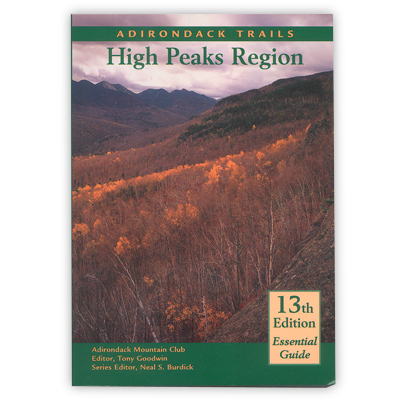 There you will find latest trail conditions, hike planning help, a way to report trail conditions online, and more. 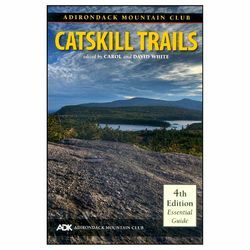 The Adirondack Mountain Club Adirondack Trails Northville-Placid Trail is not available from the stores we monitor. 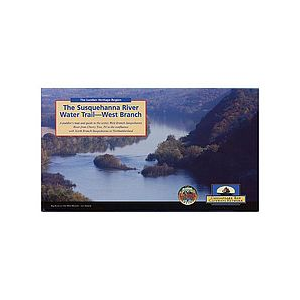 It was last seen July 5, 2017	at Appalachian Outdoors.